Last updated by Entrata at April 8, 2019 . In some industries, artificial intelligence is designed to replace associates. In multifamily, it is designed to help them. A hyper-competitive market and low unemployment rate are among the factors that have made it more difficult for the industry to attract and retain high-performing associates. And oftentimes the associates that remain are saddled with a wide variety of busywork that prevents them from concentrating on high-level duties or creating innovative ideas. Most prospects who submit an application to live at your community are everyday people looking for a home. You certainly don’t want to make their screening process a brutal one. But not all applicants have pure intentions. While you want to create a seamless, low-hassle experience, you also have to protect your property from potential fraud. While standard background-check items such as credit and income are easy enough to check, data pertaining to rental history, criminal record and ID verification can be more difficult and time-consuming to collect. Tech tools can unquestionably help in this process, particularly software that examines all of these parameters and can produce thorough and accurate results in a matter of minutes. But there are potential warning signs for fraud that onsite teams should be aware of, particularly when considering the cost of identity theft and fraud climbed to $16 billion in 2017. Like most tech advancements, the road leading to multi-touch attribution has been long and uphill. 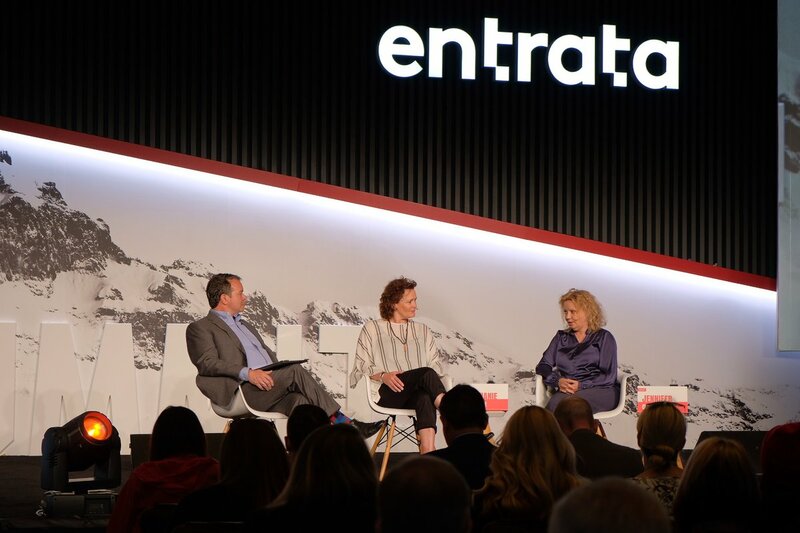 Multi-touch software has existed outside of multifamily for years, but industry-specific solutions, like those found in Entrata’s Marketing Suite, are fairly new and will continue to evolve. And like many developing concepts, the latest version is typically the greatest. If there is one constant in the apartment world, it’s that renter preferences and expectations continually evolve. But it has never happened at such an accelerated pace as in the current climate. Those preferences and expectations seem to shift as quickly as technological advancements, which is fitting considering many of those renter cravings and demands center around tech. That includes the way prospects search for homes and the features they expect within them. 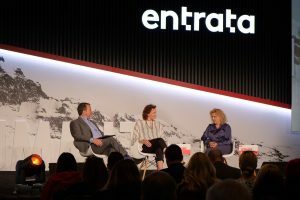 With ever-evolving technology trends, increased focus on corporate social responsibility and newfound urgency to retain high-performing associates, the landscape in the apartment industry is shifting. As smart-home automation moves inexorably into the multifamily space, property managers could find themselves wondering how to implement technology into their communities. Entrata reached out to Google to find out what approach a multinational internet giant is taking to helping management companies offer smart spaces within their communities. Tommy Deserti joined Nest just days before it was acquired by Google in 2014 and works for the company as Head of Real Estate Partnerships. 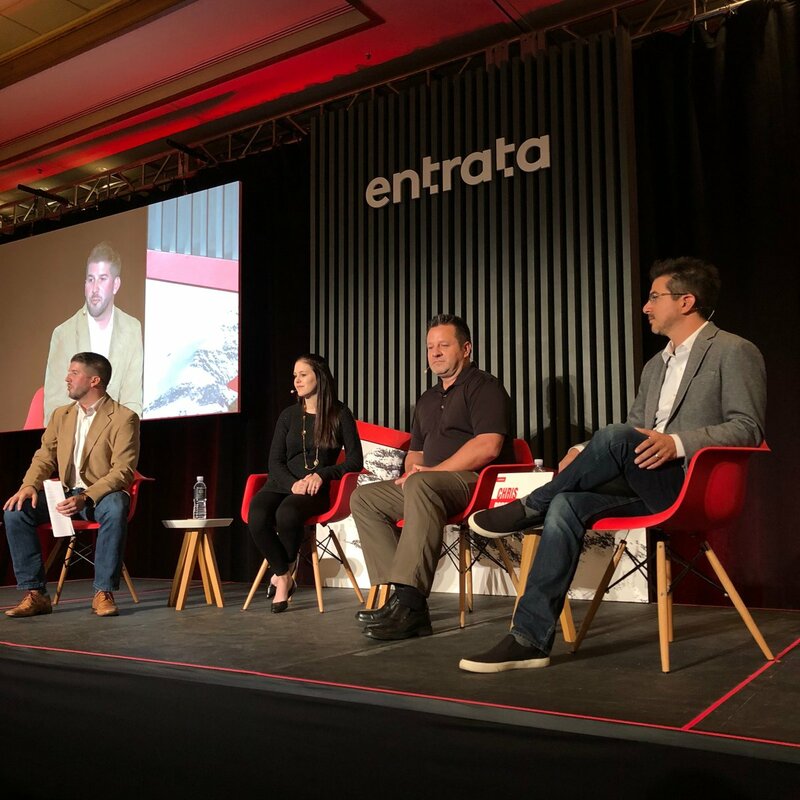 At the Entrata 2018 Summit, he provided insight into Google’s process for applying and adapting new technologies, and their recommendations for multifamily operators. Drone landing zones. Predictive maintenance. The ability to analyze unstructured data to better understand prospects in a given market and improve operations. All of the above are slated to become hot-button topics in the apartment industry in the coming years. 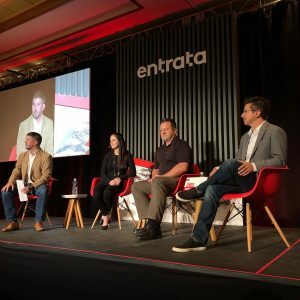 But one challenge that continues to transform and will never go away is the ability to reach potential renters and fill apartment communities, according to a panel of experts at the 2018 Entrata Summit. Killer robots. Job-stealing automation. And impersonal chat bots. Artificial intelligence has been the talk of tech in recent years, but not all of the conversation has been completely flattering. Despite the popularity of these science-fiction-driven doomsday scenarios that would make Terminator proud, artificial intelligence stands to do more good than harm in the multifamily industry. Data makes you smarter. Data improves your decision-making. Data maximizes your results. At least that’s what the data says. Multifamily owners and operators are so inundated with messages about data today that it’s easy for them to forget about the true driver of rent growth and occupancy – their people. Their people have to interpret the data and implement action plans based on the data to improve operations.